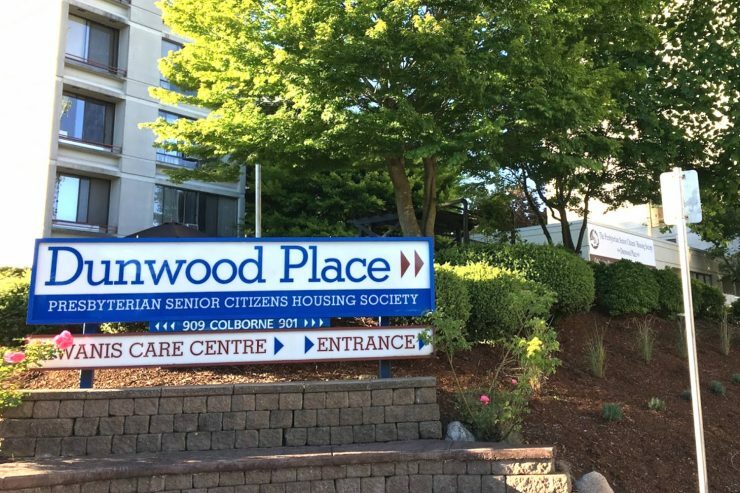 Dunwood place is an independent senior living facility located at 901 Colborne St in New Westminster, BC. This 11,150 m2 (120,000 ft2) facility provides studio and one-bedroom units along with many amenities for its occupants, housed in an 11-storey Tower, 5-story building, and 1-storey connector, originally built in 1977. 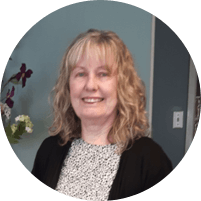 The facility had been spending close to $70,000 annually on natural gas and had been operating it’s existing mechanical system in a way that was causing premature equipment failure. 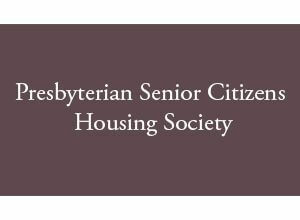 The Society was hopeful that energy savings and equipment renewal could be achieved while accessing significant incentive funding to assist in completing the project. HiH Energy undertook a Fortis Commercial Custom Energy Study as well as providing Mechanical Engineering and construction support for the project. 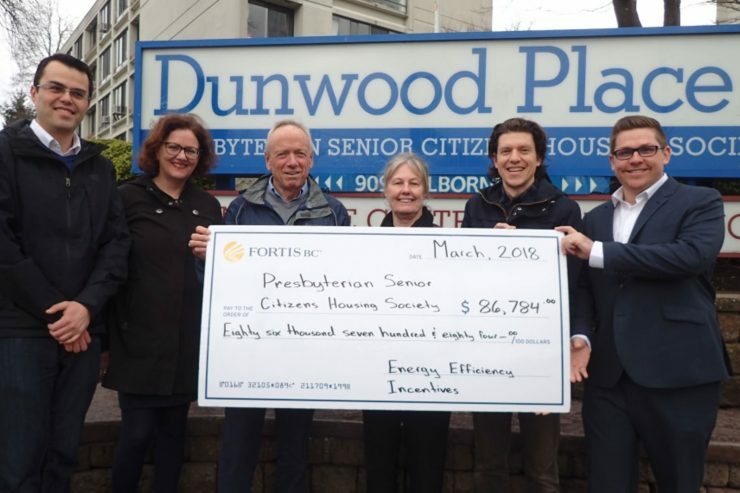 As a result of the Energy Study and Mechanical Design, Presbyterian Senior Citizens Housing Society was awarded more than $86,000 in Fortis Custom Incentives. 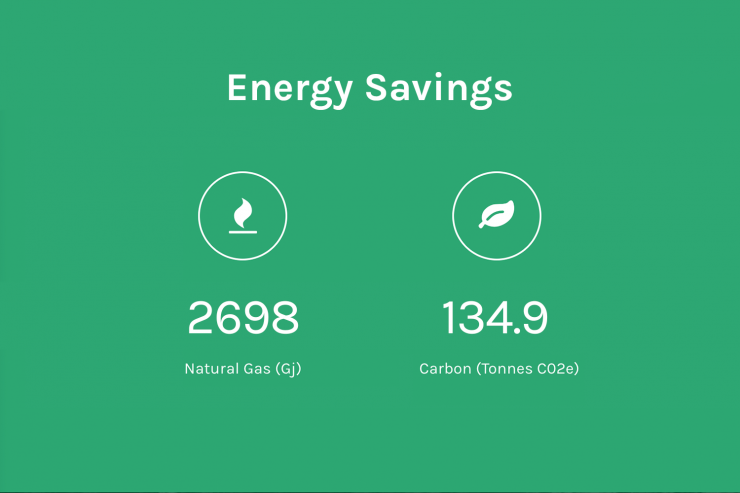 In addition, the project is expected to reduce natural gas energy use by more than 30% while providing annual savings of almost $22,000. Dunwood Place has also benefitted through the installation of a brand new boiler plant used to provide heat and hot water to its residents.